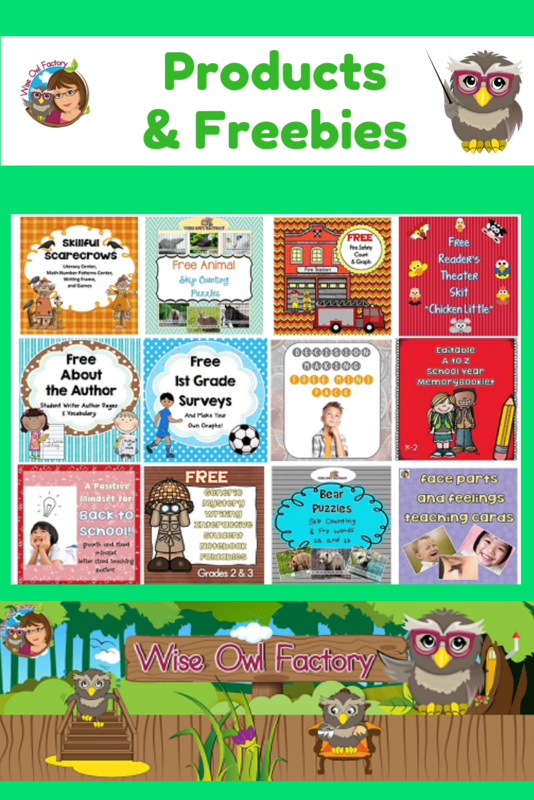 While almost everything on this blog is free, Wise Owl Factory also has freebies and products on Teachers’Dojo and the Teachers Pay Teachers sites. 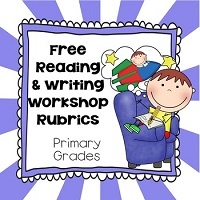 These pages are great for being observed and having an answer to the question, “How will you evaluate this lesson?” Student and teacher rubrics and story mapping drawing and writing page included. See a short blog post here. 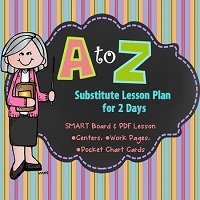 Instructional pages for teacher use, student writing pages, and rubric. 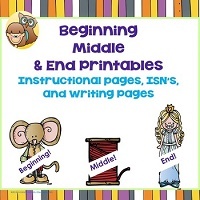 Includes foldables and a kindergarten writing printable. See a blog post at this link. *See also the PowerPoint version of this same lesson. 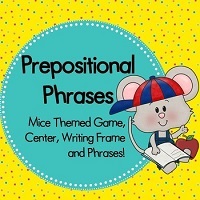 *See also the SMART Board version of this same lesson. *See also the grade 2 printable. 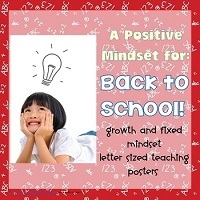 These letter-sized teaching posters help illustrate how having a growth mindset helps students achieve more, and that a fixed mindset will limit potential. 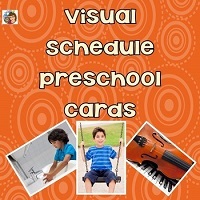 The pictures are easy to understand and the wording is kid-friendly and short. See a blog post and short video that can be shown to students here. See a blog post about this product in use at this link. 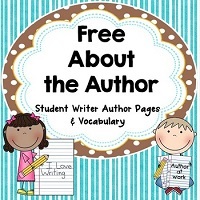 This PDF has a variety of illustrated writing pages with school year themes, writing rubrics, and student work covers.See a blog post about this product here. *See also the teacher version (not for substitutes). 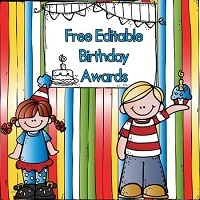 Available in our free eMember area. 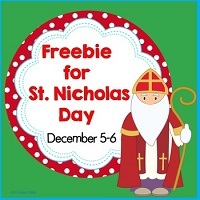 Please see the free preview for images of pages included in this file, as well as a free page. 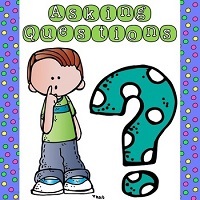 This asking questions strategy product has letter sized teaching posters as well as printable work pages. 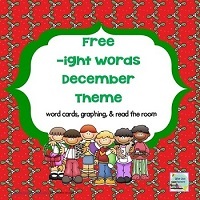 It is a print and go no prep printable for large and small group reading comprehension sessions. 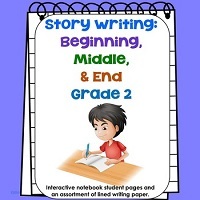 It is for grades 1-3. Differentiation options are included. This link is to a blog post with further information. 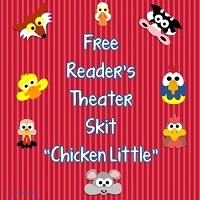 This printable Chicken Little reader’s theater script is a “gentle version” with a fun ending. There are 8 cast members. 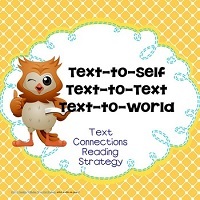 Three parts are for more independent readers, and five are for more emergent readers as the lines are repetitious. See a very short blog post about this script here. Available on Teacher’s Dojo. This printable is editable for teachers who may wish to type in memories for students to illustrate with drawings and/or photos. 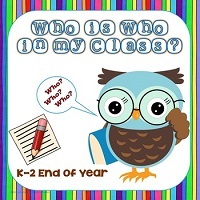 By starting this booklet in the fall and working on it after events, field trips, and other learning . 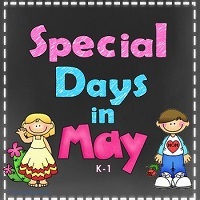 . . the end of the school year will be easier as the book will then be almost finished at that time. 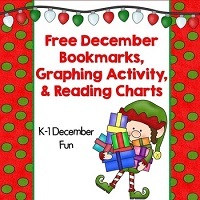 Free count and graph activities in color and in black and white. 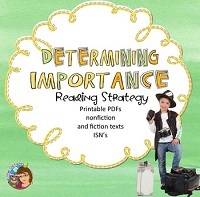 Students may use objects to record answers on the recording pages, or the pages may be placed in plastic sleeve protectors for use with dry markers. 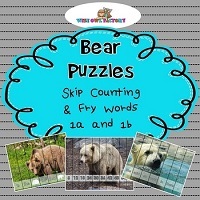 Photos of real bears puzzles for your math and reading centers. Students put the puzzles together using skip counting or reading fry word levels 1a and 1b. The answer key is the PDF which shows the puzzles in order. 42 pages of puzzle fun! 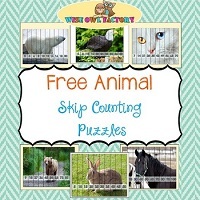 This is a set of nine picture puzzles for skip counting practice. They are self-correcting. 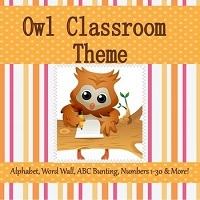 The animal theme will engage learners and offer guided practice as the final picture will control for errors. 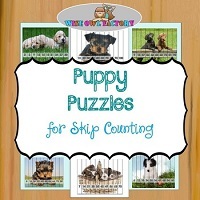 This is a set of eighteen puppy picture puzzles for skip counting practice. They are self-correcting. The puppy theme will engage learners and offer guided practice as the final picture will control for errors. This printable PDF has real photos of parts of the face and different feelings that children should learn to recognize. When is someone sad? When is someone surprised? Of course, these cards would work with social skills lessons. See a blog post here with further information. 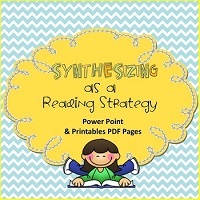 The most difficult of the seven reading strategies is synthesizing. 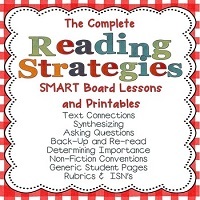 This introductory lesson helps explain the reading strategy. 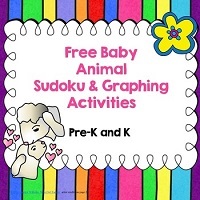 Freebie in Preview See the PDF Only version of this product available on Teachers’ Dojo.There is a PowerPoint and PDF version as well. 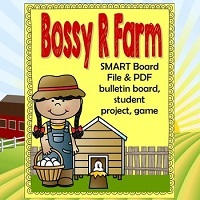 Finally, there is a SMART Board and PDF product. See the blog post at this link. Free instant download at the blog post. 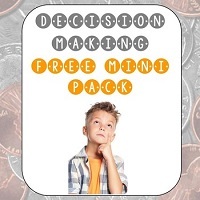 This is the free mini-pack of decision-making activities for groups or individual students for my decision-making product. This free printable has a problem and a decision matrix to help solve the problem on each page. 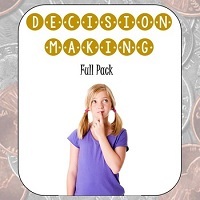 The PACED or other decision-making models may be used in conjunction with these pages. See blog post with further information at this link. See a blog post about the priced version here. 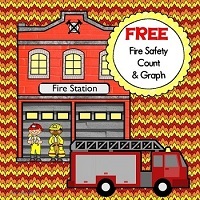 See blog post about the free version with further information at this link. 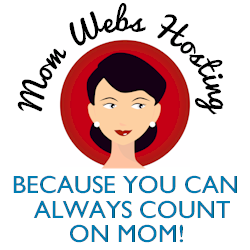 The instant download is at the blog post. 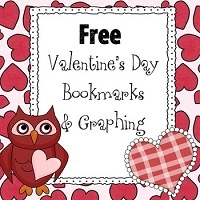 *Two printable pages of bookmarks in color, ten designs. *One page of black and white bookmarks, 5 designs. 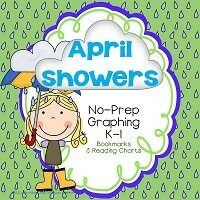 *One counting and coloring page, a corresponding graphing page, and the answer key. 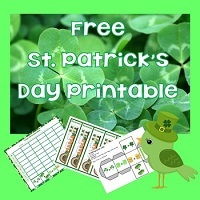 No preparation required, print or view and be ready to use this product. There is a freebie in the preview. 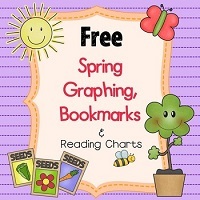 Free printable bookmarks, graphing doubles activity, and reading charts for March and St. Patrick’s Day. Instant download at the blog post on this site. Please also see the preview. 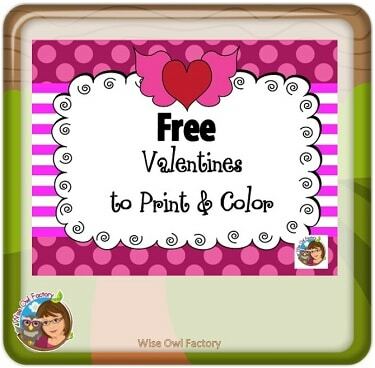 Free printable pages are included in the preview. Very little preparation required, just print and use. 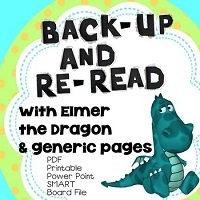 Using ELMER AND THE DRAGON by Ruth Stiles Gannett, the “back-up and reread” strategy can be well demonstrated by teachers. 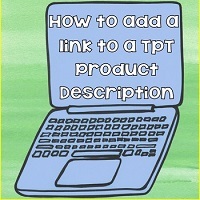 Free: How to add a link (hyperlink) to a TpT product description PDF. A YouTube video link with a demonstration is included in the PDF. Watch the video first, and then follow the steps on the PDF. Save this file to your computer so you will have the information each time you need to add a link to a TpT product description. Print and go, little preparation is required. 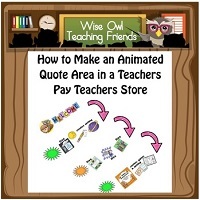 In the Teachers Pay Teachers store, the quote area can be animated to help engage viewers. This is set of 11 steps which can be used to created animated photos using PowerPoint and free online sites. 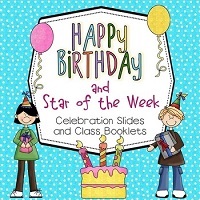 There are 13 different Happy Birthday slides, and 14 different Star of the Week slides from which to pick. 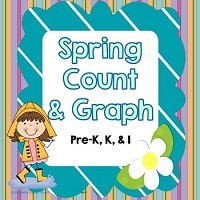 1 page graphing record This Spring Count and Graph PDF has color and printing options. 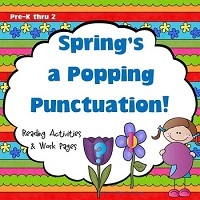 This 127-page spring theme printable has activities, sentence sorting, play-dough work mats, games, a bulletin board display, and short emergent readers for expressive oral reading by paying attention to punctuation. This product is a full punctuation unit for your classroom. Read the blog post here for further information. 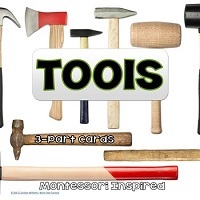 This is a set of twelve tools on cards with pictures and labels. The free preview demonstrates the quality of the photos. These are vocabulary cards. The general purpose of Montessori 3-part cards are to enrich and enlarge a child’s vocabulary, and to aid in the understanding of the environment. See blog post at this link for more information. 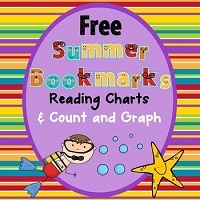 1 summer reading chart in color — See short blog post here. 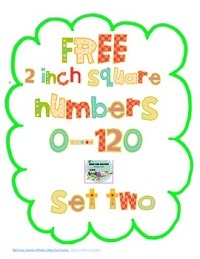 Use in plastic sleeves with dry erase markers or objects such as counters. 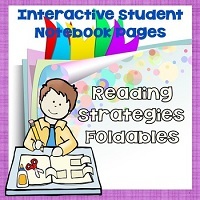 The black and white student recording pages may be used as work pages, also. 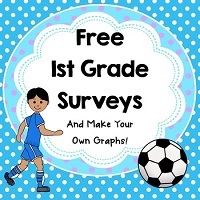 The count and graph pages have answer keys included. 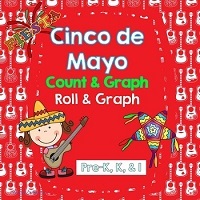 Answers will vary for the roll and graph individual student independent activities. 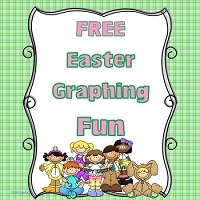 This graphing printable has a Mother’s Day theme, and has color and black and white printing options. 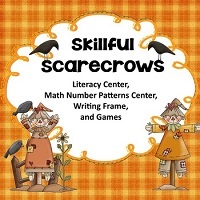 The counting pages have answer keys, and the individual roll and graph activities will have answers that vary. 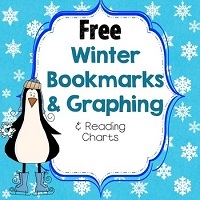 The color and black and white count and graph pages are different, offering 4 options for use. 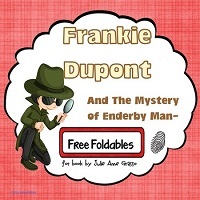 This new book entitled FRANKIE DUPONT AND THE MYSTERY OF ENDERBY MANOR is for grades 3 and up. The story clues are very clever and higher level thinking is required for children to understand the plot and story resolution. A wonderful discussion would be possible with the interesting clues and plot twists. 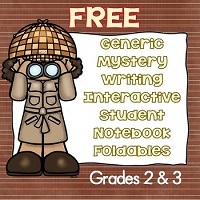 This printable has creative writing prompts for the writing center or writing workshop. 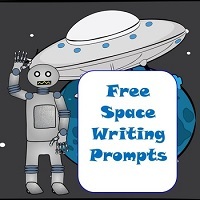 The pages could also be useful for written response to accompany any fiction space theme book(s). 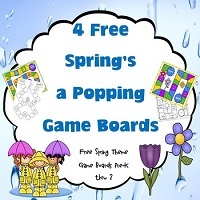 This free printable has four generic game boards with a spring theme for use with any flashcards required for review. 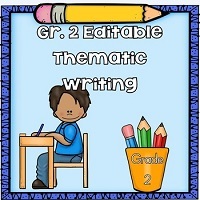 One page of blank cards teachers may edit is included. 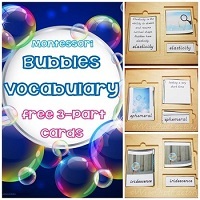 These cards could be used in conjunction with a bubbles unit, text, and/or experiments.